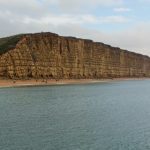 Book your Ultimate Jurassic Coast Tour with Jurassic Coast Guides . 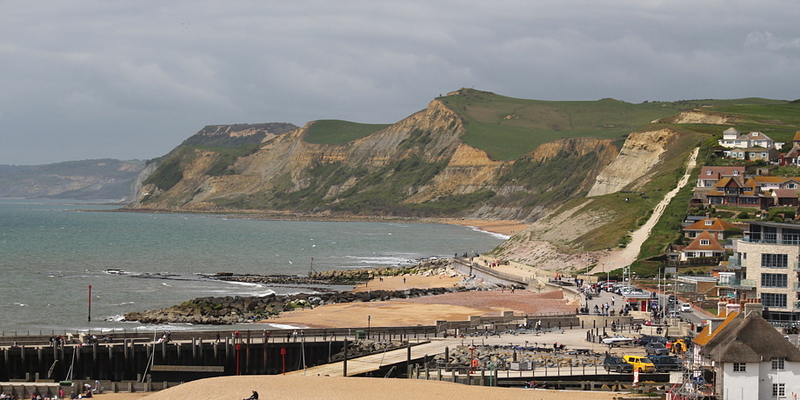 Held anywhere on the Jurassic Coast in Dorset and Devon. 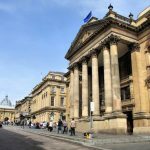 Visit the World Heritage Site and find out what it has to offer… with a professionally guided tour, you can be sure you’ll get the most from your trip. Led by a qualified, insured and experienced Mountain Leader. 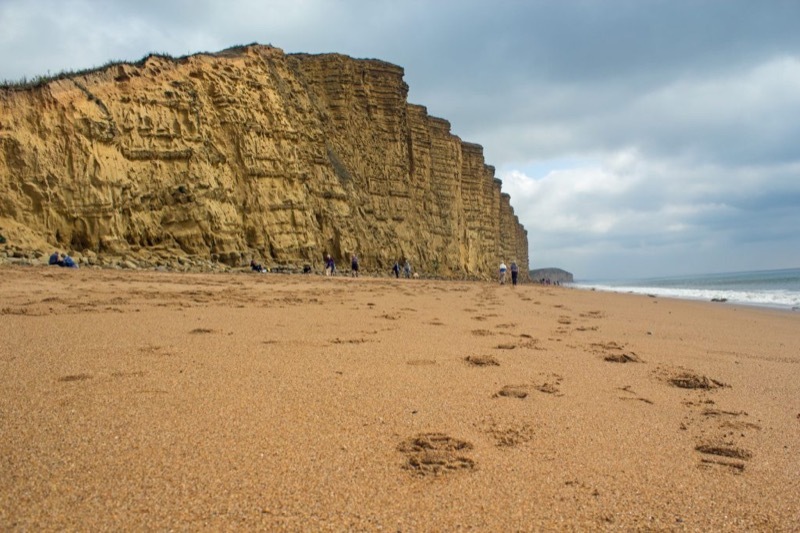 The ‘Ultimate Jurassic Coast Tour’ can be arranged for individuals, couples or groups of up to four people. 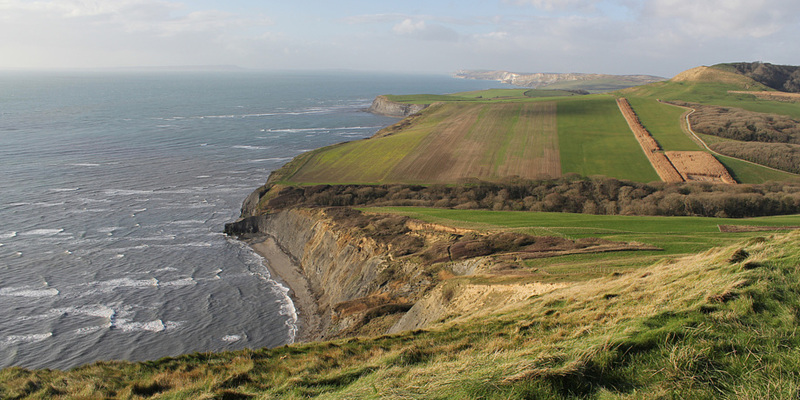 We have nearly 10 years experience of guiding walks here on the Jurassic Coast. Contact us direct for larger groups and to plan a longer visit. Cost is per day and is for a maximum of 4 people. 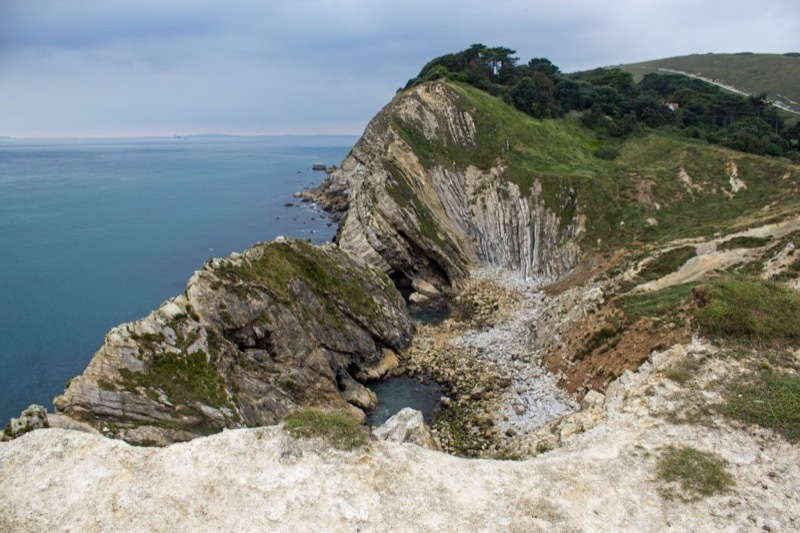 We believe a professionally guided walk or tour on the Jurassic Coast is the key to ensure you get the most from your visit. 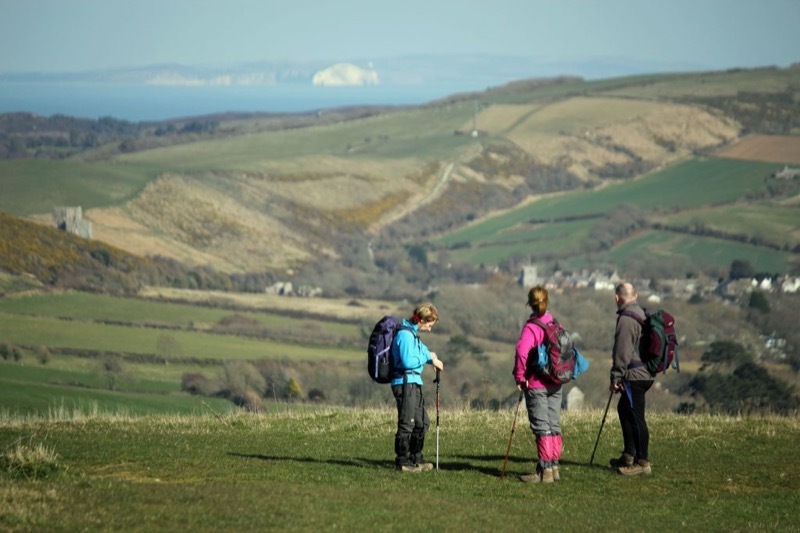 Through experience and the correct training, we aim to provide a safe environment for you to relax and enjoy your walks and tours. 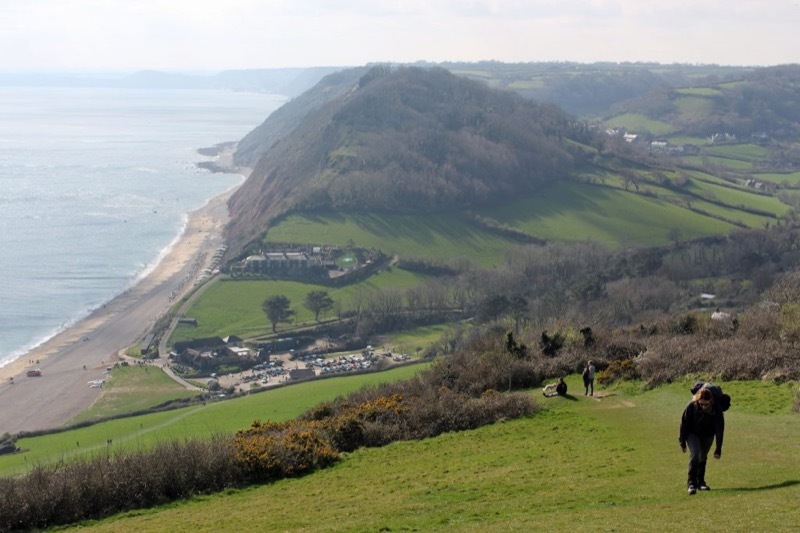 Walks and tours can be tailored to suit all needs, let us take you to all the best view points. All walks and tours are guided by a qualified, experienced and fully insured Mountain Leader. 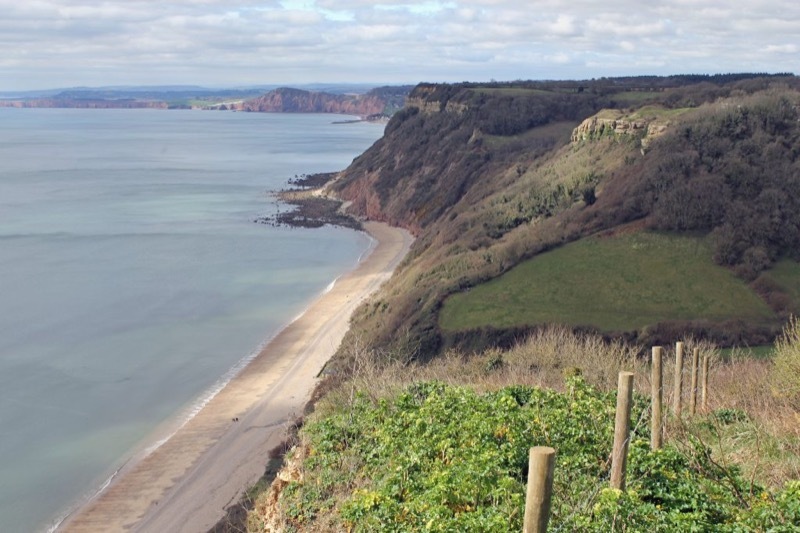 We are proud to act as Ambassadors for the Jurassic Coast and can show you what the World Heritage site has to offer. 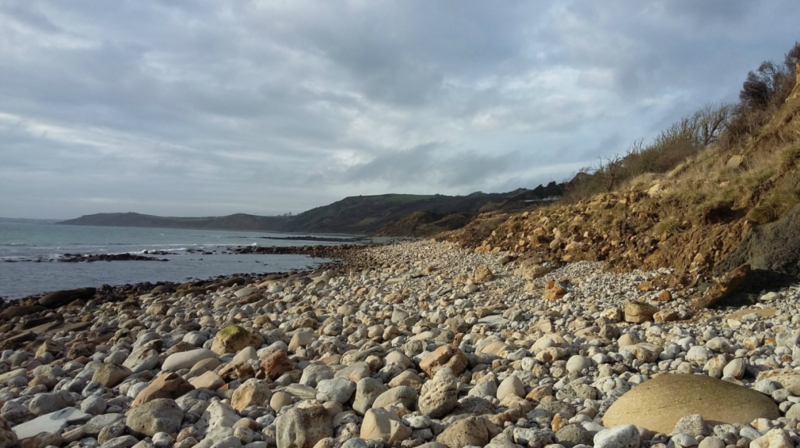 Book your personal guided walk with us and learn about the Geology and fossils of this world famous coastline. 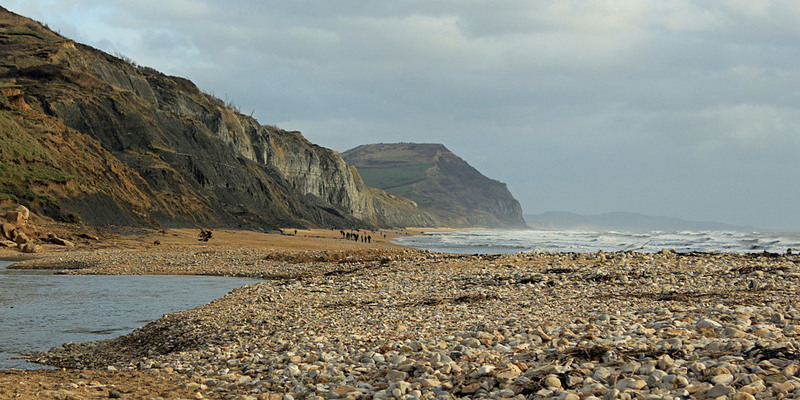 The Jurassic Coast has so much more to offer than the usual tourist hotspots. Come and explore the World Heritage Site with us. 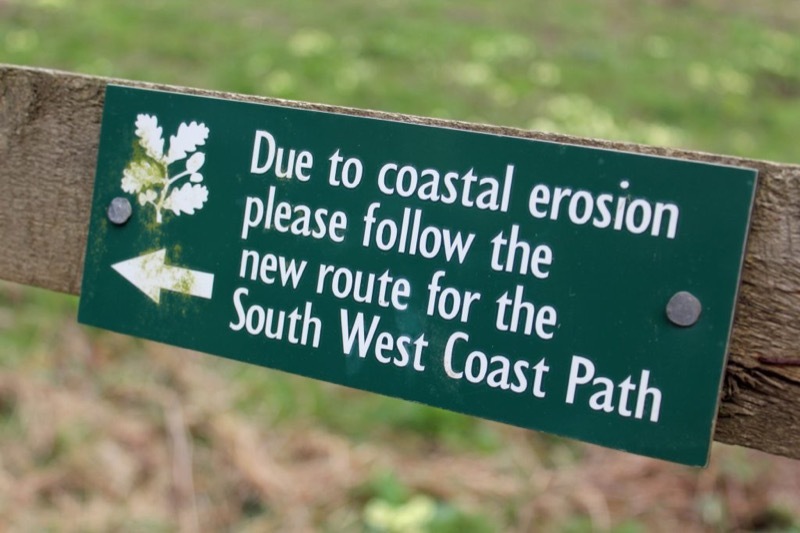 There is so much to be discovered within the World Heritage site. 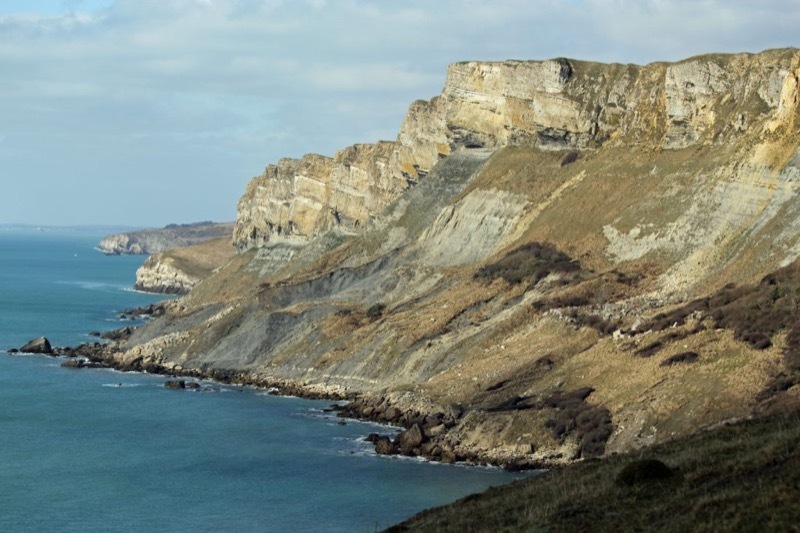 Not only is there 95 miles of breathtaking coastline, but delve a little deeper and you can physically ‘walk through time’ as it reveals 185 million years of life on earth, showcasing the three Dinosaur periods known as Triassic, Jurassic and Cretaceous. 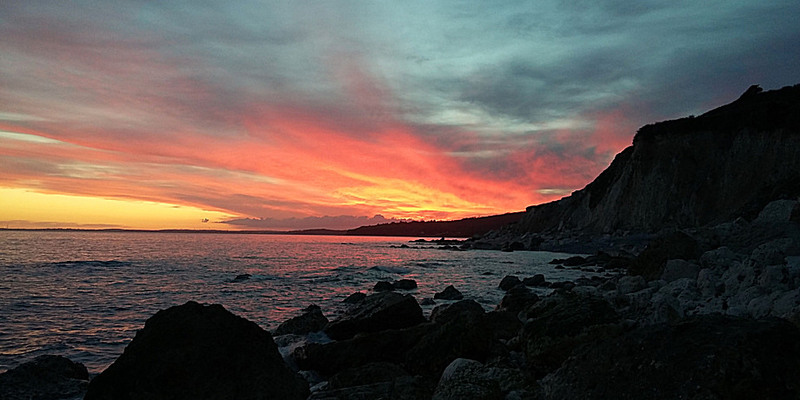 We pride ourselves as being Ambassadors for the Jurassic Coast. 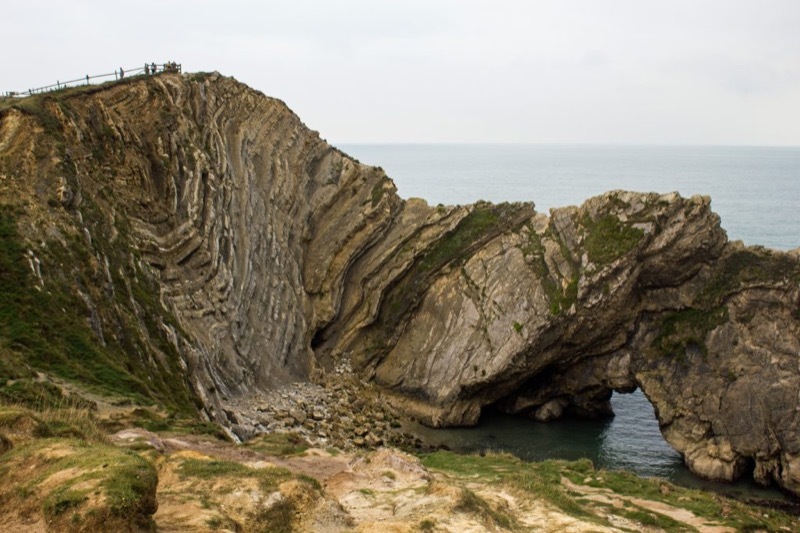 Plan your adventure with us and get the most from your visit, Learn more about the geology and fossils of this world famous coastline. Walks and tours can be tailored to suit all ages and abilities. They are led by a qualified, insured & experienced Mountain Leader. 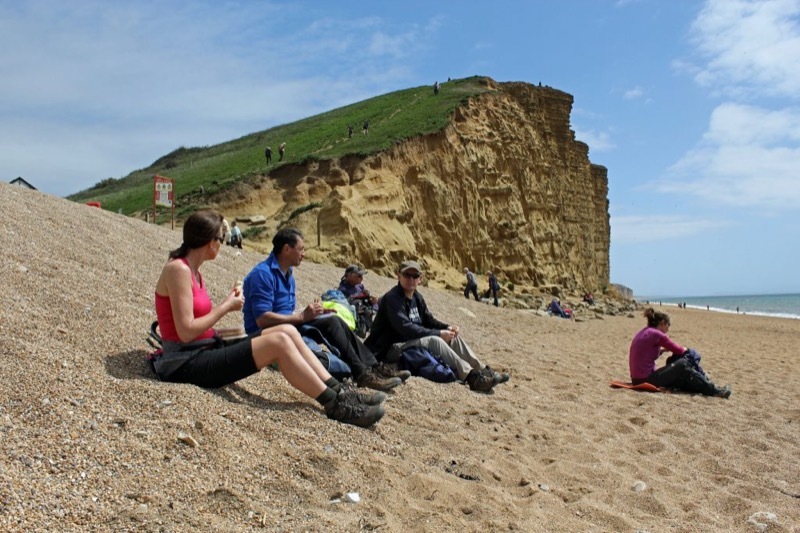 Walks and tours can be arranged for individuals, couples, families or groups. 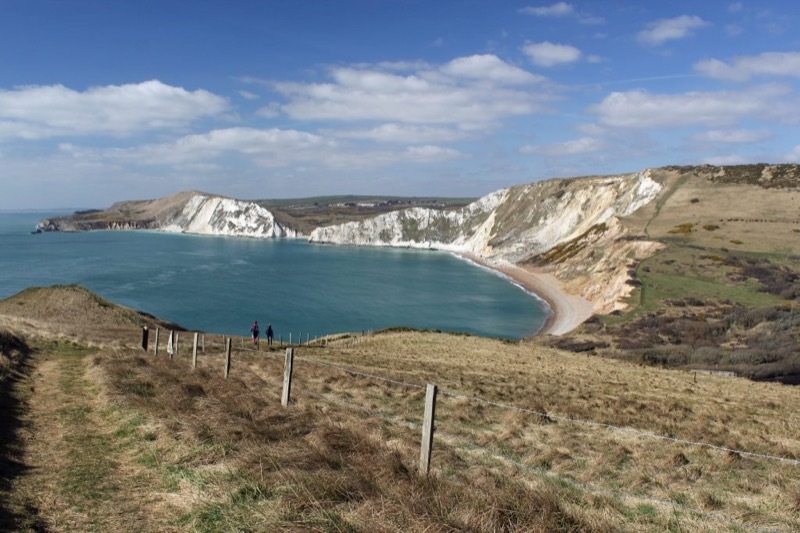 We have nearly 10 years of experience guiding walks along the Jurassic Coast. 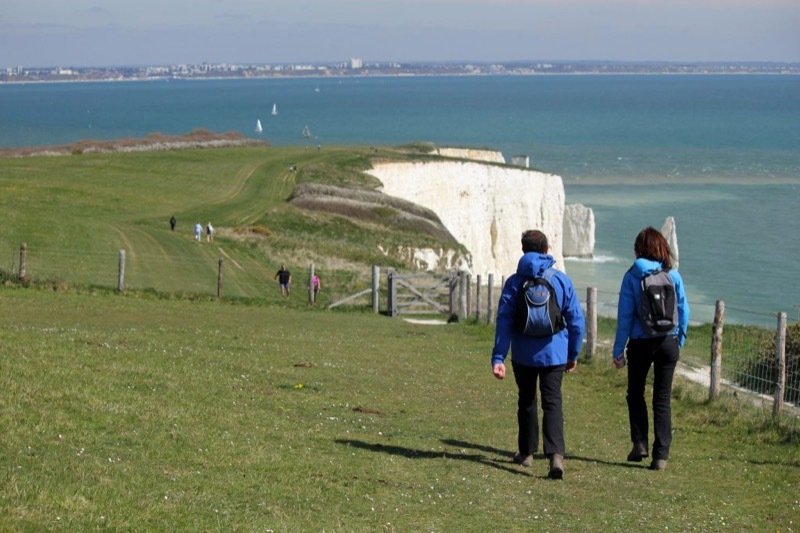 With a professionally guided walk, you can be sure you’ll get the most from your trip.